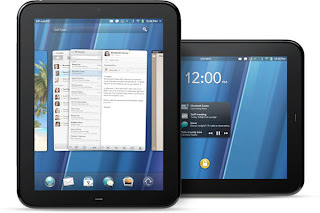 Research Firm NPD has today released a new study which details non-iPad tablet sales in first 10 month of 2011. The study reveals that only 1.2 million non-iPad tablets have been sold and quite surprisingly, HP is at the top of the list. HP is reported to have a market share of 17% of the total sales which means that HP nearly sold 0.2 Million Tablet devices till October 2011.